This section, 'Cooking on Cribbit', is what this website is mostly about. You can read about its development in the 'About' section. The navigation bar on the left gives access to the various sections, so if you are looking for a dessert, click on the 'Dessert' tag. If you want a specific recipe, this option is still available from the Recipe list tag. The navigation bar on the right is a summary of the options from the home page. When Zoe and Peter got married, Margaret made up a booklet of family recipes as a wedding present. I thought that that was a really nice idea and decided that I would like to do the same thing myself. 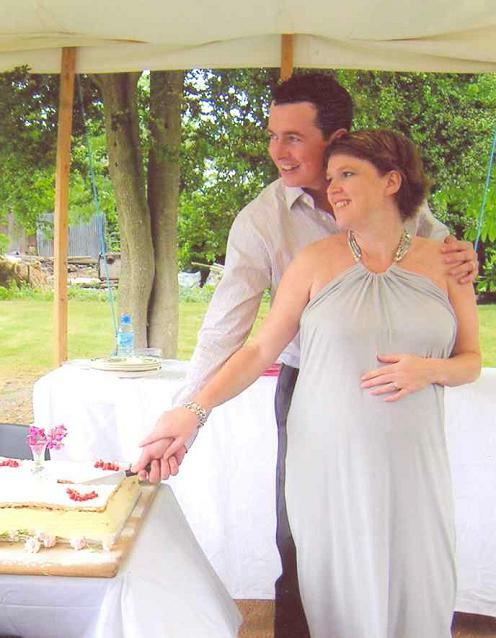 Trouble is that I don't have any offspring getting married or any recipes, so how was I going to write a recipe book? What follows is a collection of 'how I do its' and a few lists of ingredients. Hope you will enjoy it. A huge influence on me, and not just on the cooking, were two friends I had at university, as an undergraduate, Donato welcomed me into his home and showed me ex-pat Italian life including food, bocce, strong coffee and caffeine powered late night studying. As a graduate student, Pantelis and Irene introduced me to Greek living so they have a lot to answer for in what I cook. 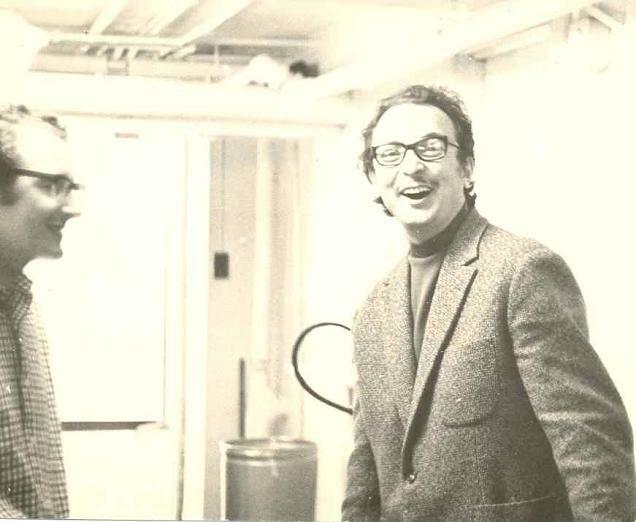 Pantelis and I in the graduate student cellar at the University of Buffalo. 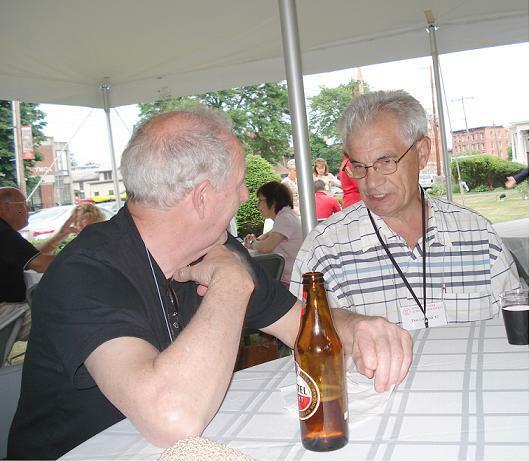 Donato and I discuss aspects of meta physics at the 40th re-union of the Class of '67 at Cortland in July 2007. I have broken the recipes down into what seemed like reasonable categories to me at the start. As you all know I'm very weak on desserts but love savoury pies so it is somewhat un-balanced.